Girls love designer clothing. Moms love savings. Pink Princess has you both covered. 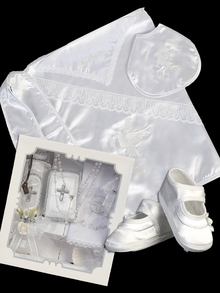 Cherish your child's special, once-in-a-lifetime moment with a keepsake outfit to wear on their big day! 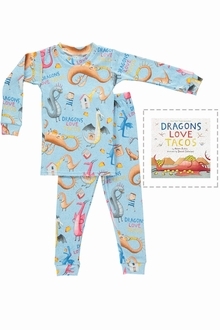 Infants, Toddlers & Kid's Clothing! 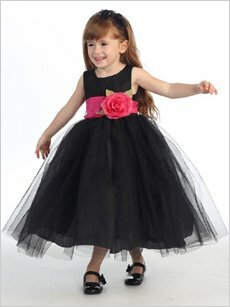 Whether infants, toddlers, or ready for school, all little girls deserve Pink Princess dresses! 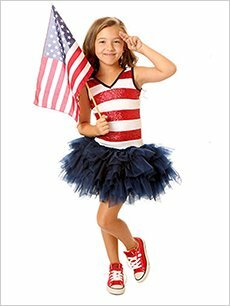 Our selection of girls’ dresses combines the charm of wonderful design, the convenience of easy care and comfortable fit, and the surprise of unbelievably low prices. Perfect for girls at every stage of childhood, our Pink Princess dresses inventory includes infant dresses and toddler dresses. 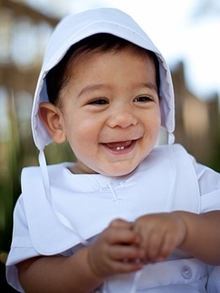 Nothing is more adorable than a baby girl in one of our infant dressesand we’ve got the pictures to prove it! We get testimonials every day from the proud parents of little girls happily showing off their Pink Princess infant dresses, toddler dresses, and other little girl outfits! When it comes to fashion, there’s no more truthful critic than children! 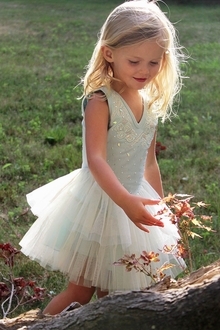 Well, the verdict is in—little girls love Pink Princess dresses! Here’s something else to love about Pink Princess dresses—the price! 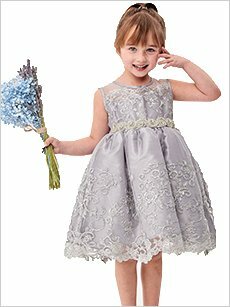 You may do a double take when you see the low, low prices of our infant dresses, toddler dress, and other girls’ dresses. But it’s no fairytale! 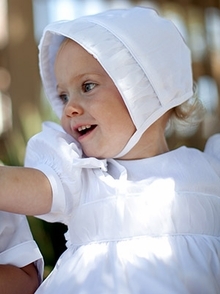 At Pink Princess, we leave the make-believe to our children and give you real-world affordable prices. It’s all part of the Pink Princess difference!